We can help you as quickly as possible because we have the ability to come to you and create a new key for you right there. Don’t waste your day waiting for someone to bring you your spare key. 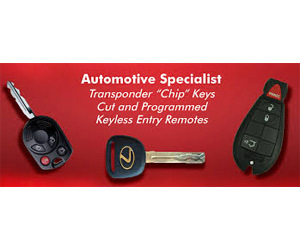 Get a professionally cut key at a great price by licensed and fully verified technicians. Every Foothill Lock & Security employee submits to a thorough background check, are Auto Club Contract Station Locksmith Approved, and backed by AAA. 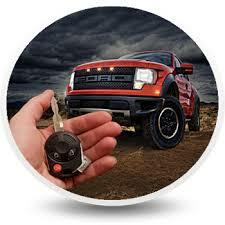 No matter what vehicle you own, you can get a new key and be back on the road in no time. 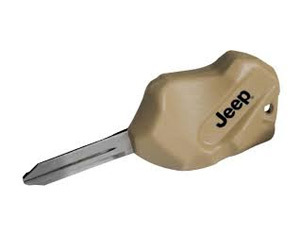 Rest at ease knowing we can cut and produce any key type for your vehicle, including transponder keys. 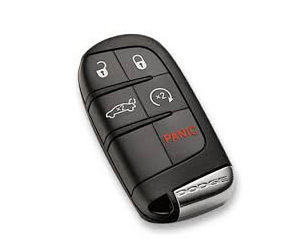 Also get laser, smart, remote head, high security and luxury car keys replaced fast. If you have lost a key to a commercial lock, don’t stress! 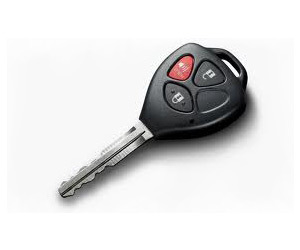 Call us for professional, confidential service and you will have a new key in no time.